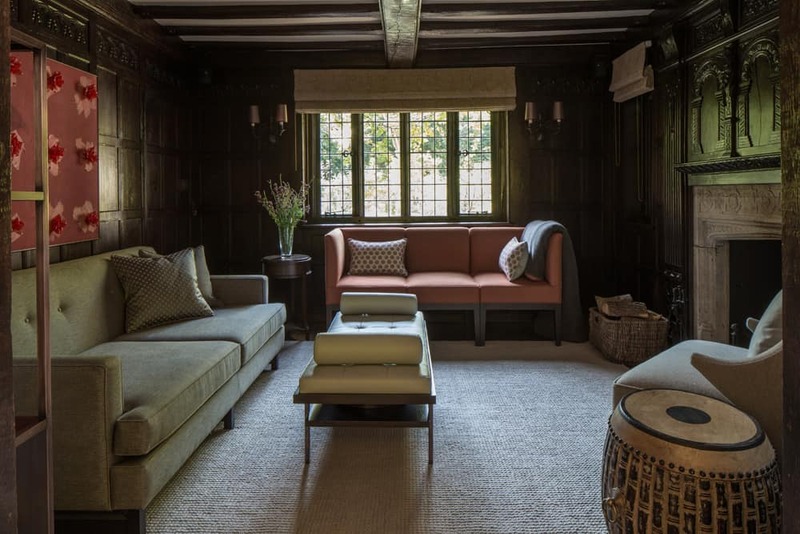 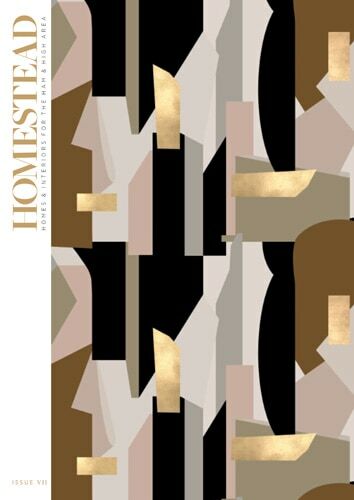 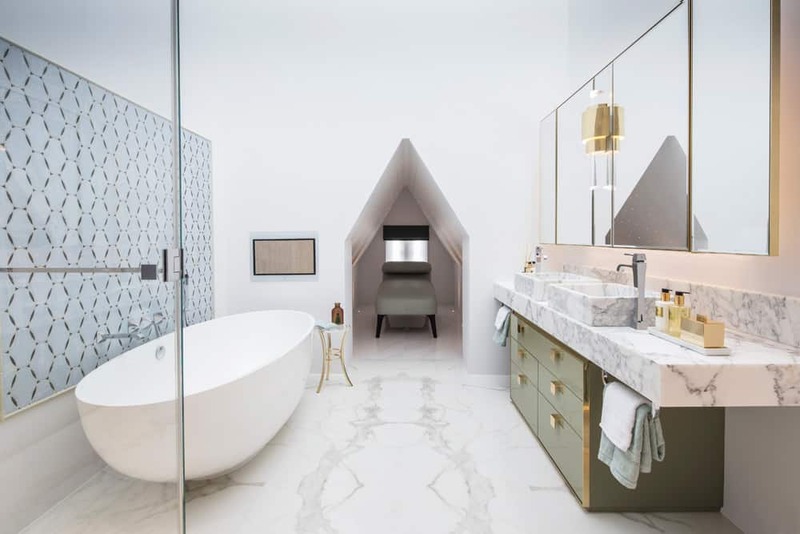 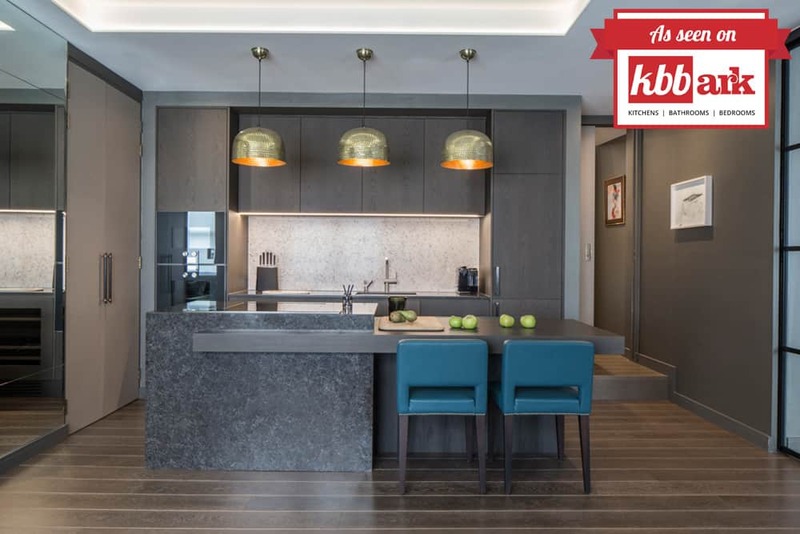 Featured in the press: We chat to kbbark.com about the key areas of the home to focus on with a view to adding value as well as creating a stylish update you and your family can enjoy for many years to come. 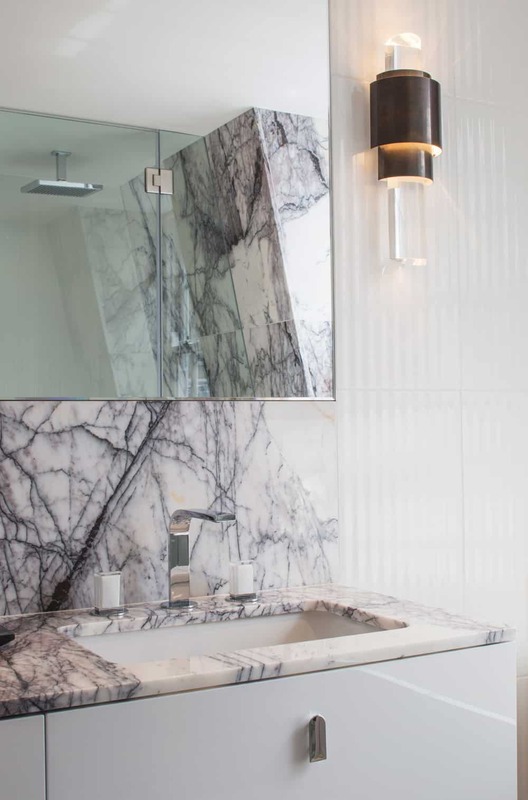 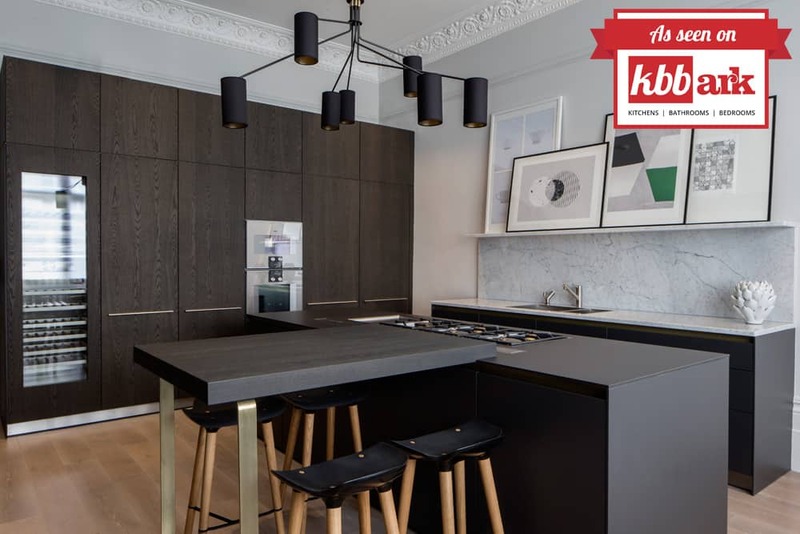 Featured in the press: A luxurious kitchen redesign for a Fitzrovia penthouse. 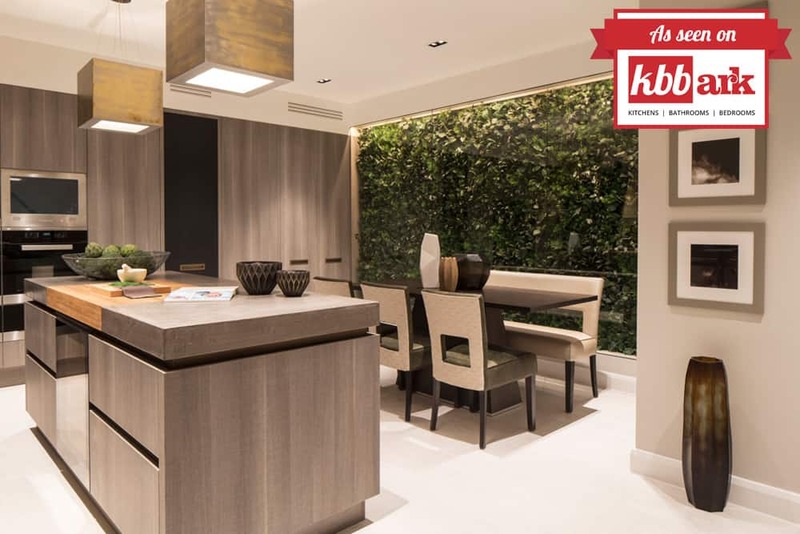 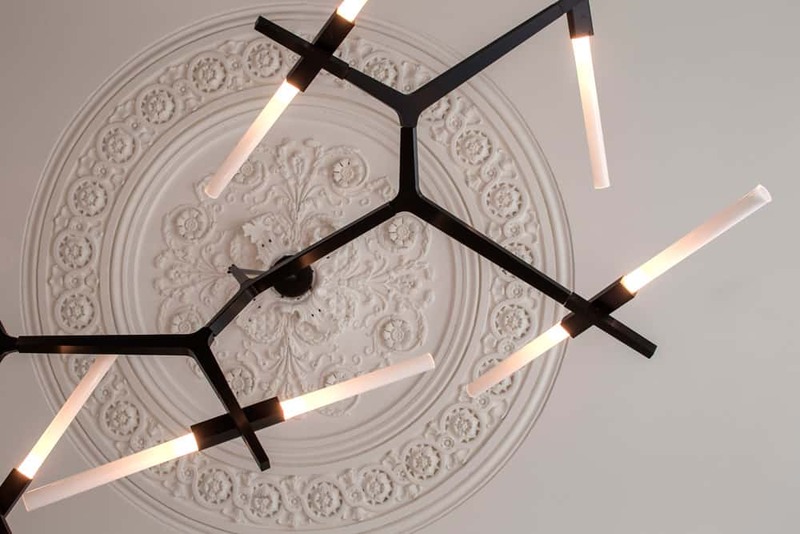 We chat to kbbark.com about how we designed a space that matched the needs of the owner.